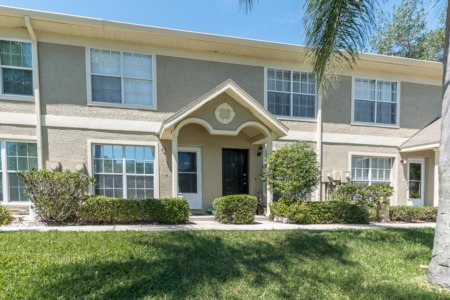 The community of Tarpon Woods Tanglewood Patio consists of 68 primarily 2 bedroom/2 bathroom townhomes and villas, all in the mid-level price range. 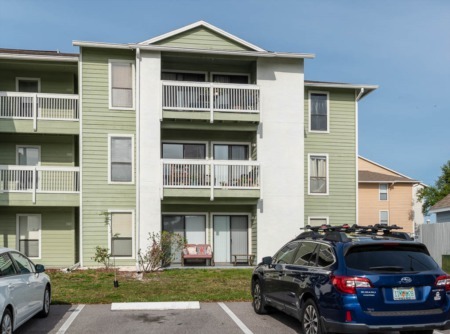 In the Florida community you will find both one and two story homes, homes with two car garages and second floor balconies, and square footage in the mid to high 1000s. There are plenty of more features but many of the properties in the complex are unique and include various upgrades. Right across the street from the community you will run into a Golf Course, just one of many place to golf in the city of Palm Harbor. Also a community pool awaits you just steps away from your front door if you want to cool off and relax in the sun on a hot day! These East Lake townhouses and villas are a great buy and are especially worth it for the price they are listed at. If you wish to see some of these units in person, simply call us or fill out the form below and we'll get you set up with an agent quickly! Selling your Home in Tarpon Woods Tanglewood Patio? Are you looking to hire an experienced realtor to sell your home fast and effectively? Call Lipply Real Estate today to get a quote on your home. Our team works hard to get our clients the best possible sale of your home. We look forward to working with you!